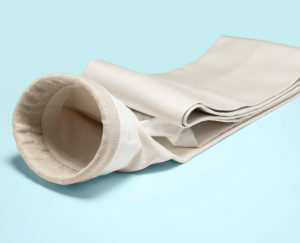 Filter bags from Envirox provide a high-efficiency, cost-effective dust filter for your workspace. We supply mechanical shaker, pulse jet and reverse air filter bags. Our filter bags deliver high product holdings capacities for all types of dust across Africa’s industrial applications. is below the legally prescribed limits.